Architecture involves the management of applications and their placement, design of physical resources, and management of key enabling technology processes surrounding IT services. 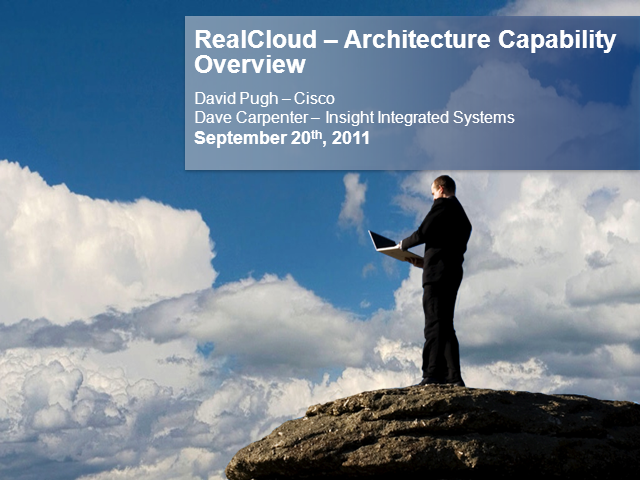 Cloud requires a different approach to architecture that is linked to applications, resources and virtualization. If this discipline is not mastered, implementations will suffer difficulties in delivering quality of service over the long-term.